Manufacturing companies are on a continuous quest to align their operations with customer demand while minimizing inventory through supplier collaboration. Unlike a forecast based MRP system, Just-In-Time (JIT) Kanban is a pull based system that is driven by demand to reduce inventory and optimize the manufacturing process. Material is requested only when it is needed. The E-Kanban approach ensures that suppliers are notified immediately when a bin becomes empty. Inventory replenishment from external suppliers or from another division within the company gets automated with E-Kanban. TPSynergy’s cloud based collaboration system acts as a common gateway between suppliers and buyers to see the current status of all the Kanban bins. 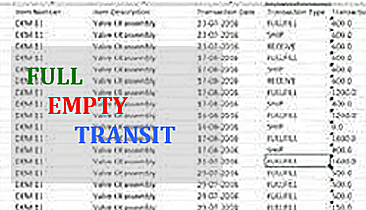 With one common system that is accessible to all trading partners, TPSynergy becomes a single, reliable source of information reducing inventory and avoiding costly production bottlenecks. E-Kanban can be used to refill inventory from another division within the same company or from an external supplier. A Kanban system can be implemented in few days. You can start with just a handful of items to experiment with and then expand. TPSynergy’s E-Kanban system can run without an ERP system, and replenishment signal loops can be run independently. 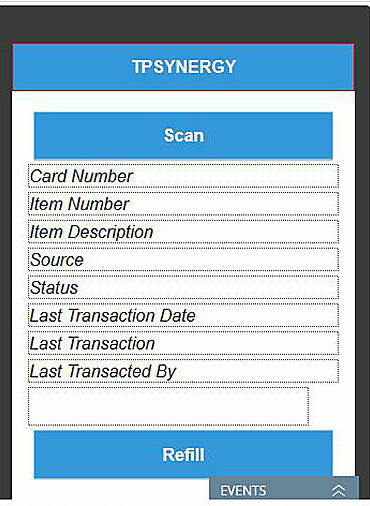 Suppliers can use either a mobile app or a web portal to view, print and transact Kanban cards. A simple, easy to use interface makes supplier onboarding easy. Demand driven refill ensures no excess or shortage in inventory. Electronic signals ensure instant communication of demand to suppliers. The web interface gives a view of the current Kanban card status to suppliers. 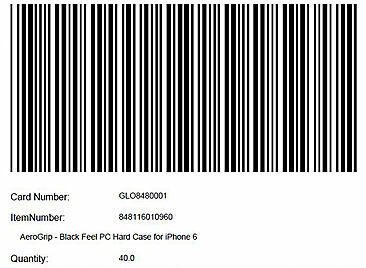 Bar coded Kanban cards make it easy to scan and inform suppliers.